Welcome to our first installment of Top 10 Producers to Watch Out for in 2015. 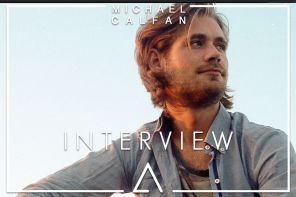 There is no better place to start than with featured Spinnin’ DJ and producer Michael Calfan. 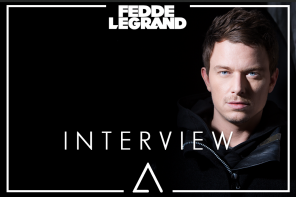 The Spinnin’ label clearly see promise in the Frenchman’s talent as they have have named today the #michaelcalfantakeover. 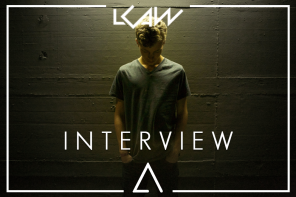 We have been following Calfan for a while but we are truly hooked on his latest drop which puts a completely different take on Oliver Heldens track ‘Koala’. 2015 is certainly shaping up for a good year of progressive house if Calfan keeps on producing these gems. Enjoy!